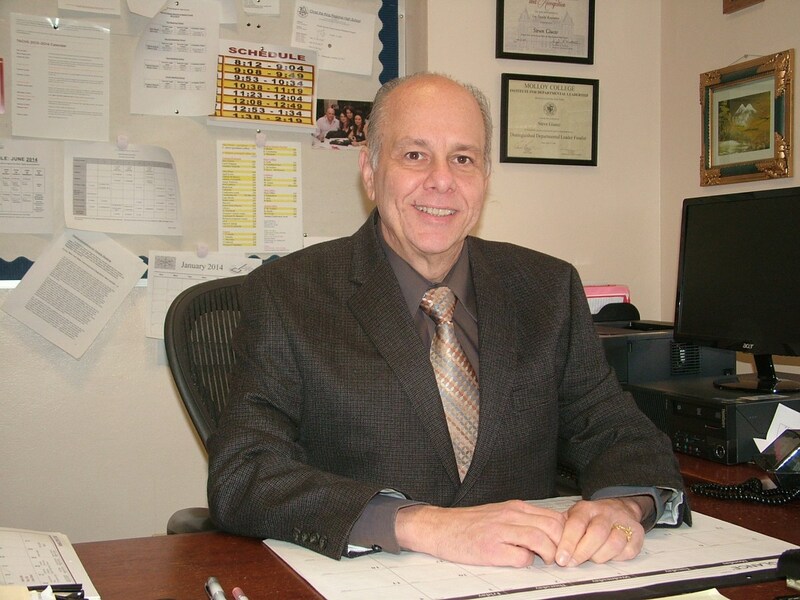 Assistant Principal, Mr. Steven Giusto is responsible for Admissions and the Supervision of the Sophomore Class at Christ the King High School. Once your child has been accepted to Christ the King it is his responsibility to make your child’s transition from elementary school to high school an easy one. Christ the King High School is an independent Catholic college preparatory co-educational high school of approximately 900 students. Christ the King is accredited by the Board of Regents of New York and the Middle States Association of Colleges and Secondary Schools. Acceptance into Christ the King is based on your score on the TACHS, 6th, 7th and 8th grade report cards, lateness, absences, conduct and comments. If you haven't taken the TACHS exam (Test for Admission into Catholic High Schools), please call to schedule an appointment to take the Christ the King Admissions exam. Please fill in the Student Information Form and bring all of the required information when you come in for the exam. Academic Scholarships are awarded to students who choose CK as their 1st choice and in some cases, second choice. We offer full and partial scholarships. Academic Scholarships are awarded based on your score on the TACHS in addition to the criteria listed above. If you have any questions please call the admissions office at (718) 366-7400 Extension 240. You can also email us at admissions@ctkny.org. If you are interested in transferring to Christ the King High School from another high school, click here Transfer Admissions.